The Rio 2016 Olympic Sailing Competition features 380 athletes from 66 nations, in 274 boats racing across ten Olympic disciplines. 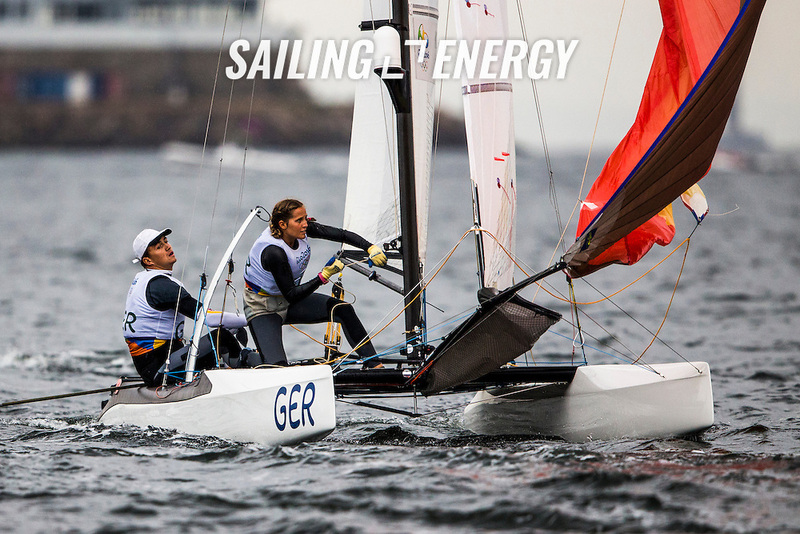 Racing runs from Monday 8 August through to Thursday 18 August 2016 with 217 male and 163 female sailors racing out of Marina da Gloria in Rio de Janeiro, Brazil. Sailing made its Olympic debut in 1900 and has been a mainstay at every Olympic Games since 1908. For more information or requests please contact Daniel Smith at World Sailing on marketing@sailing.org or phone +44 (0) 7771 542 131.